Dienstleister is using Smore newsletters to spread the word online. 1. Departure from Delhi by road on every Saturday morning at 6AM. 2. Breakfast at Murthal, famous for the delicious Punjabi Breakfast. 3. Drive towards Shimla, 1 hour stopage at Timber Trail Resort. Famous for Cable Car ride. 4. Check in at the hotel at 2 PM. 5. local sight seeing/ Visit to Jakhu Temple. 6. Transfer to Mall Road, Shimla and back to the hotel at night. 7. Complimentary drinks/dinner will be served. 1. Drive to Kufri, Chail, Narkanda, Hatu Peak. 2. Back to the hotel at 2 PM. 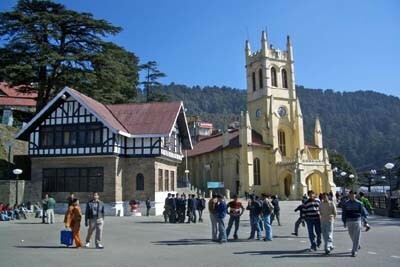 Chail lies at a height of 2,250 metres above the sea level.Bhupinder Singh, Maharaja of Patiala,when was facing an exiled from Shimla, he decided to create his own summer capital, which was Chail. 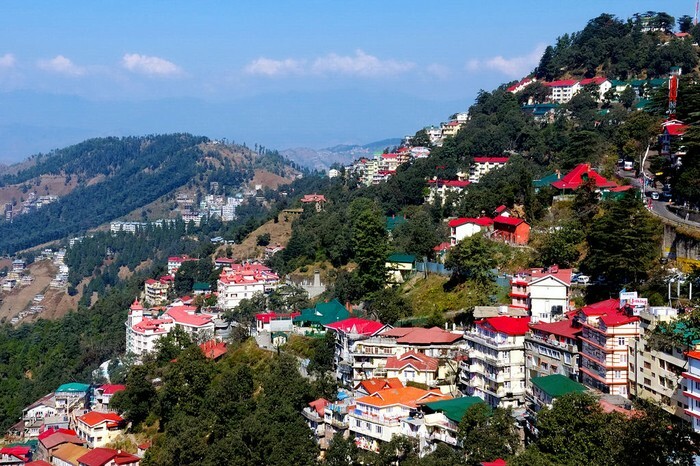 It was perfect - it was surrounded by a thick cover of majestic, soaring deodars, Simla was just 45 kms away, and most significantly, the hill of Chail was decidedly higher than the then British - controlled Shimla. 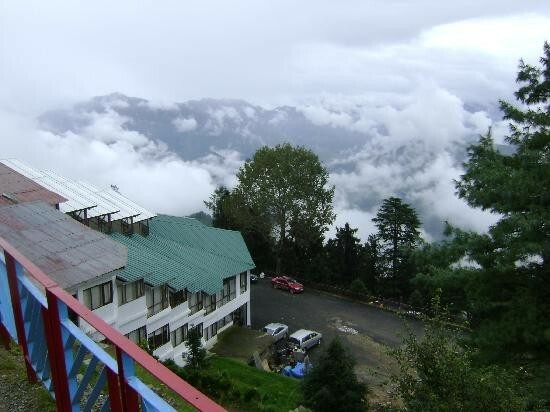 The picturesque hill station located amidst scented forests of chir pine and gigantic deodars. Chail is built on three hills, the palace is on Rajgarh Hill, the Residency Snow Viewonce occupied by British resident is on Pandhewa Hill and on the third hill Sadh Tiba where Chail is situated. Overlooking Satluj Valley, Shimla and Kasauli are also visible at night from here. 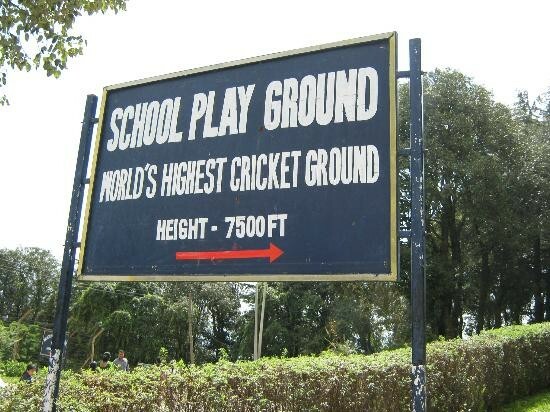 Chail has also the highest cricket ground in the world. Well kept and well maintained the ground is surrounded by huge trees of deodar and pine. On the other side of the town are situated the massive Himalayan ranges spectacularly gleaming in the sun and snow-covered every thing under it. Situated at an attitude of 2708 meters on the Hindustan Tibet road (NH - 22), Narkanda offers a spectacular view of snow ranges. 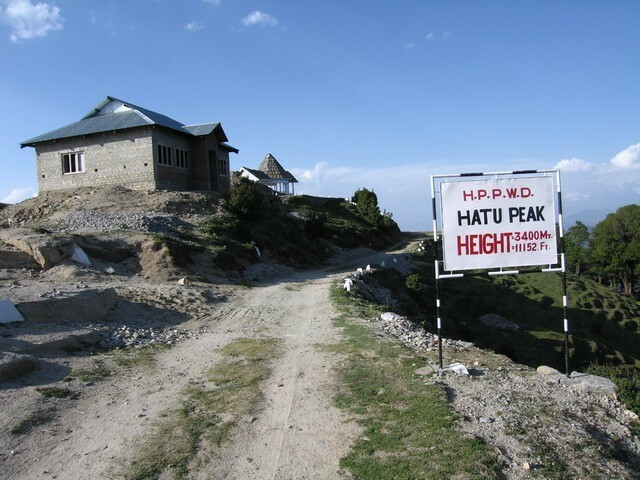 This is an ideal retreat for the tourists who seek seclusion in mountains. It commands an unique view of the eternal snow line, the inviting apple orchards and dense forests. Narkanda is famous for Skiing & Winter sports. During these days the slopes come alive with skiers. The skiing at Narkanda was started in 1980 and since then HPTDC is conducting skiing courses every year. 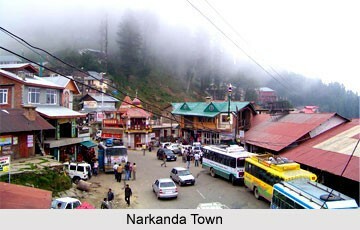 Narkanda is a gateway to apple country of Himachal Pradesh. .